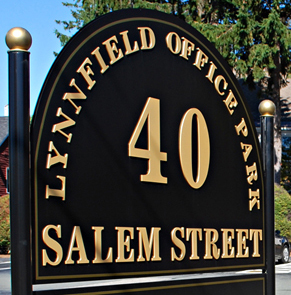 We are diagonally across from Sunrise Assisted Living in the Lynnfield Office Park. the office is easily accessible by Route 128 as exits 42 and 43 both lead to Salem Street and also by Route 1, taking either the Salem Street or Walnut Street exit. Ample free parking is available.